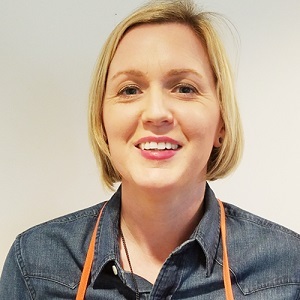 At The Home Depot, Brooke works with a cross-functional leadership team to spearhead the Design Sprint scaling initiative. Specifically, The Home Depot is using Design Sprints at scale to drive design transformation, empower teams and foster a culture of innovation. Additionally, she trains facilitators and designers in design thinking, helps with resource management, project LoE, and sprint planning.Before joining The Home Depot, Brooke worked as a Consultant with clients such as Coca-Cola, UPS, State Farm, Cox Communications, AT&T, and The Weather Channel.